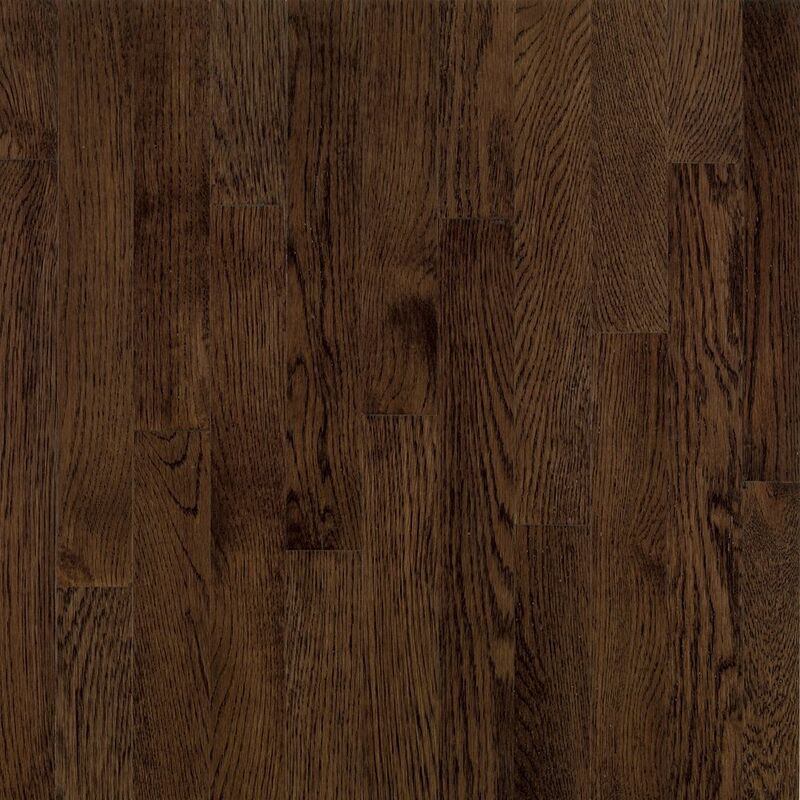 Zamma Bar Brn/Oak Java 94" OL RED 3/8"
Dubeau solid hardwood floors are made in Canada. Solid Hardwood flooring provides a solid thickness that makes the floor stable, durable and long lasting. Hard Maple Dark Grey, featuring a character look, adds warmth and a touch of elegance to any contemporary living space. 20 sq.ft. per case. Please read the pdf document describing the grade of this floor.